4k00:31aerial survey. The Kiev Sea, a lighthouse standing on the river Dnieper on 15. September 2017. sunrise over the river. The wavebreaker with a beacon stands on the water and fills the city with waves. 4k00:10KOGGALA, SRI LANKA - SEPTEMBER 2015: Koggala lake view, Sri Lanka. 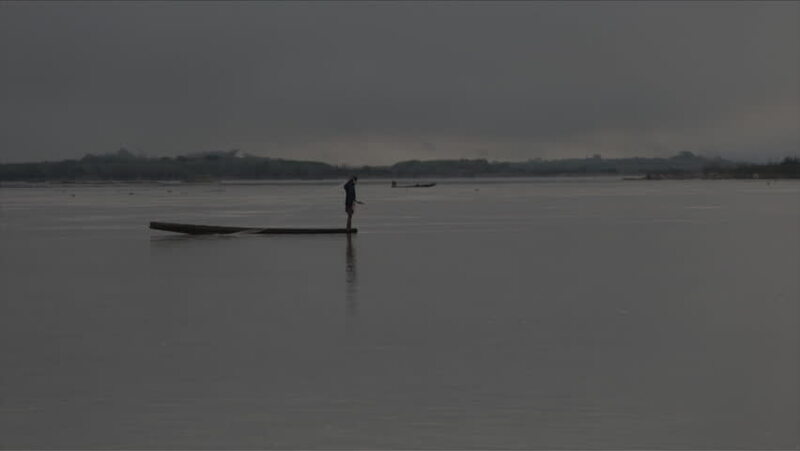 hd00:11Fisherman on the boat in mekong river Thai-Laos.